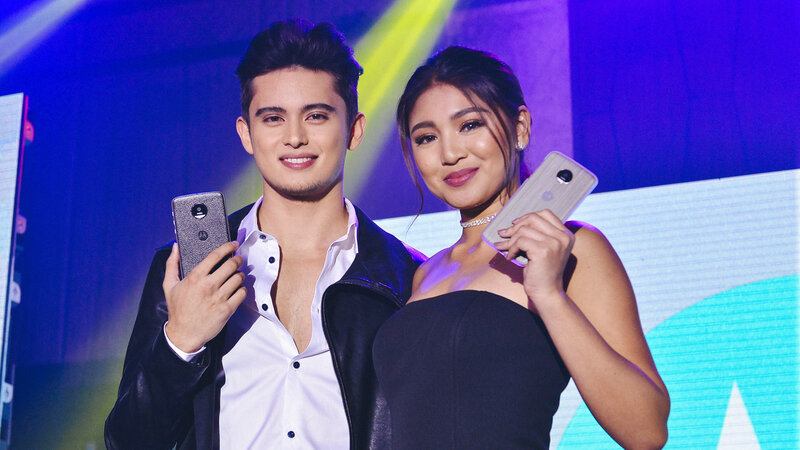 Spotted: James and Nadine With Matching Smartphones! The tech-savvy It couple swear by what this phone can do! If you’ve ever owned a Motorola Razr a.k.a. the coolest flip phone of the 2000s, then you’ll be happy to know that Motorola is back as Moto. 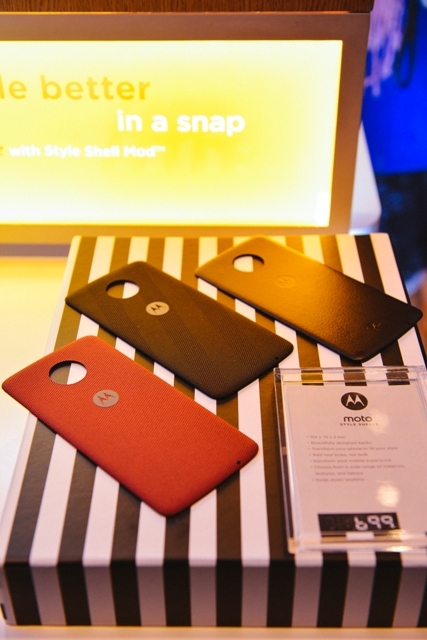 From the brand’s iconic “Hello Moto” catchphrase and Lenovo’s acquisition of Motorola back in 2014, the shorter name suggests also a chic, forward, and fresh new direction to introduce a line of smartphones with innovative features and gear. And since James Nadine and and Nadine Lustre are known to be quite the tech-savvy tandem, it was just right to introduce #TeamReal as Moto’s first Filipino ambassadors. 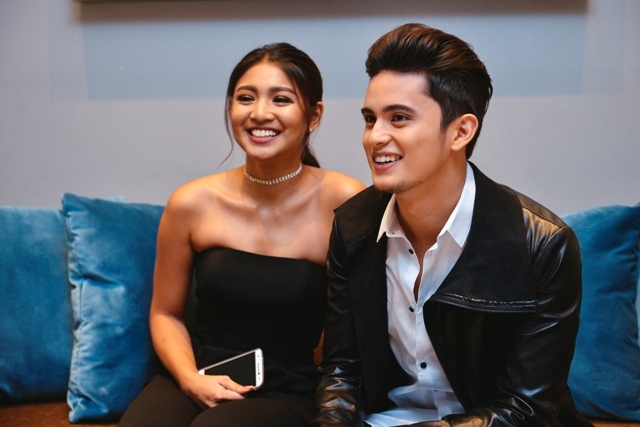 “We wanted to come back in a big way, and James and Nadine are the hottest couple right now. They also know what they want from a smartphone.” Says Lenovo Mobile Business Group Philippines Marketing Manager Vincent dela Cruz during the launch of Moto’s flagship phones the Moto Z, Moto Z Play and the Moto Mods at City of Dreams. 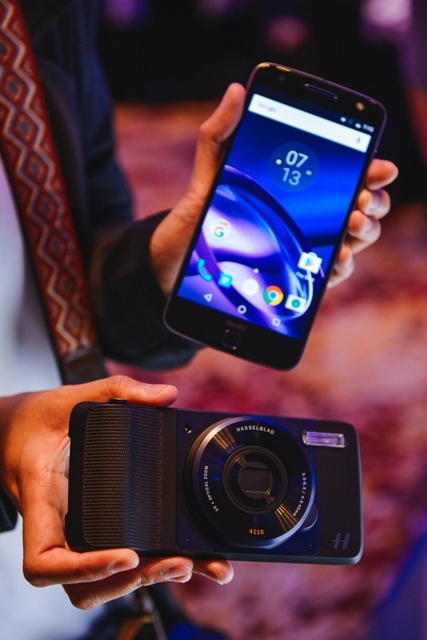 Although not flip phones, the Moto Z and Moto Z Play are powerful and unique because of the Moto Mods: snap-on devices that could transform the function of your phone in an instant. The Hasselblad True Zoom Camera Mod turns the Moto Z phone into a true optical zoom lens camera in a flash. There are four types of Moto Mods: Incipio offGRID Power Pack, JBL® Soundboost Speaker Mod, Moto Insta-Share Projector Mod, and a Hasselblad True Zoom Camera Mod. Think of the tech like those built-in power banks on some phone cases, but with unique functions that add to the features of your phone. 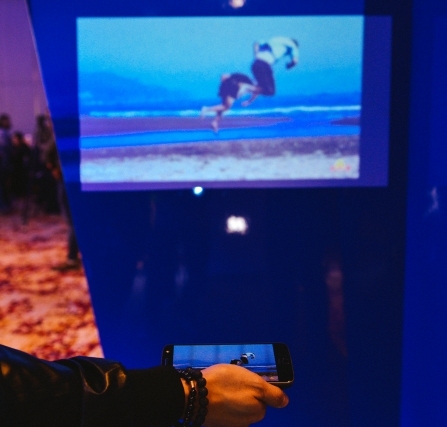 In a demonstration during the launch, it only took 10 seconds for the Mods to sync with the Moto Z—literally plug-and-play. Movie nights with friends will never be the same again! The Moto Z also comes with a free “Moto Style Shell Mod” to protect the back of your phone if you don’t have a Mod snapped to it. “The speakers are my favorite feature.” Says James who loves his music to sound good all the time, and with the JBL Mod, that’s exactly what he’ll get with a snap. Nadine prefers the projector Mod, that will turn any blank wall into a cinema screen. “James and I both love watching movies, so with this we could watch anything we want anywhere,” Nadine shares. The pair also adds that the power pack works well with their busy schedule. “When we’re so tired and have no time to charge, this is really handy,” says James. 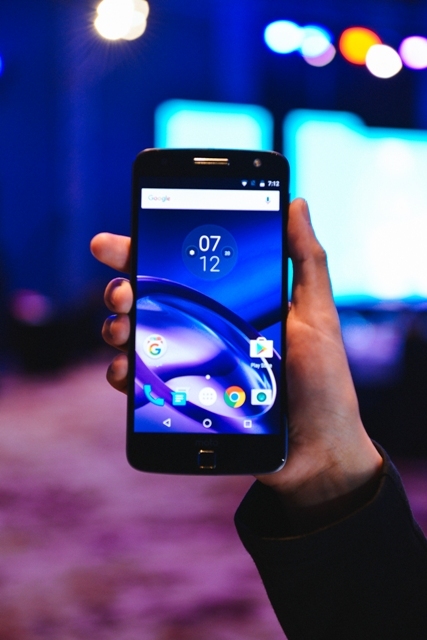 The Moto Z retails at P33,999 while the Moto Mods range from P 4,999 to P14,999. Get your own unit at selected MemoXpress and Silicon Valley outlets (SM North EDSA, SM Megamall and SM Mall of Asia).